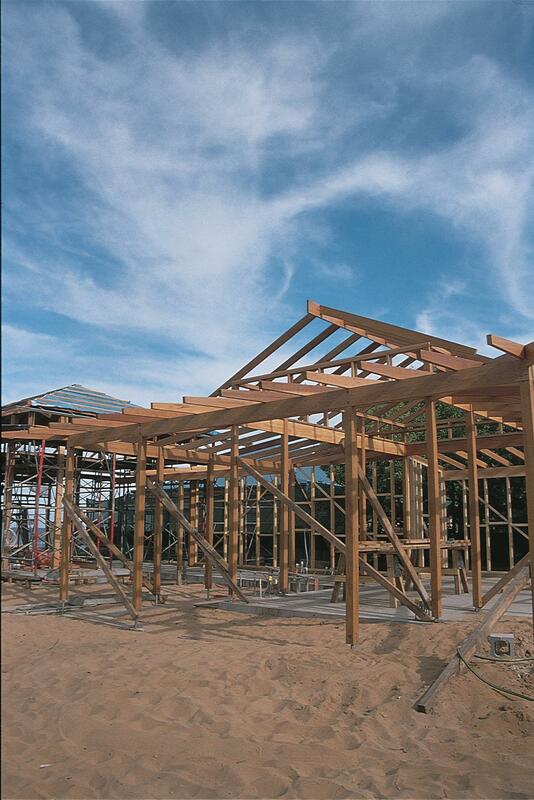 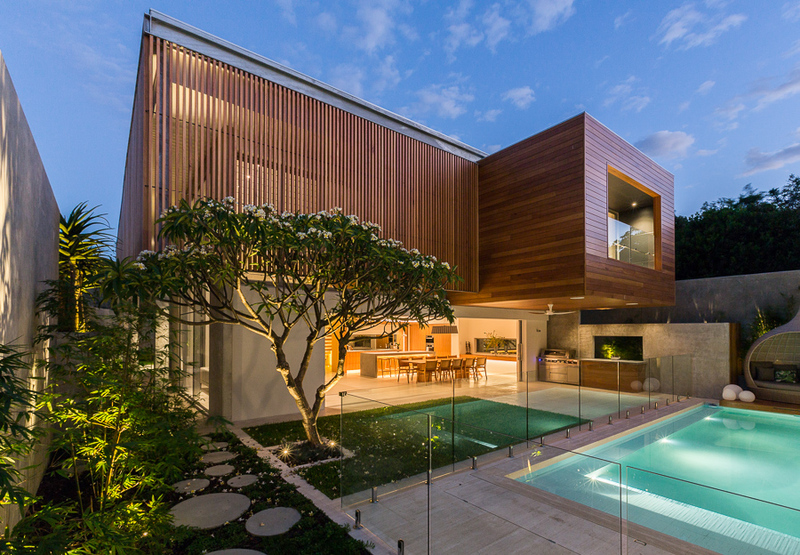 Boral Timber has been developing and producing wood products for over a century. 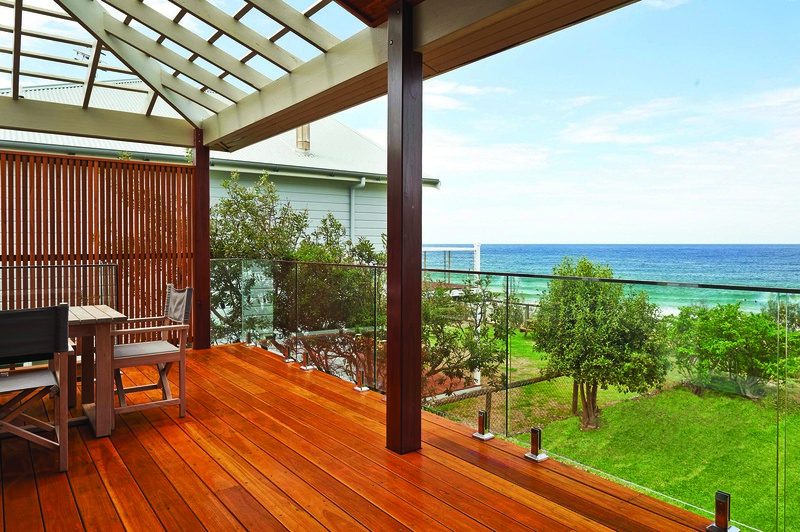 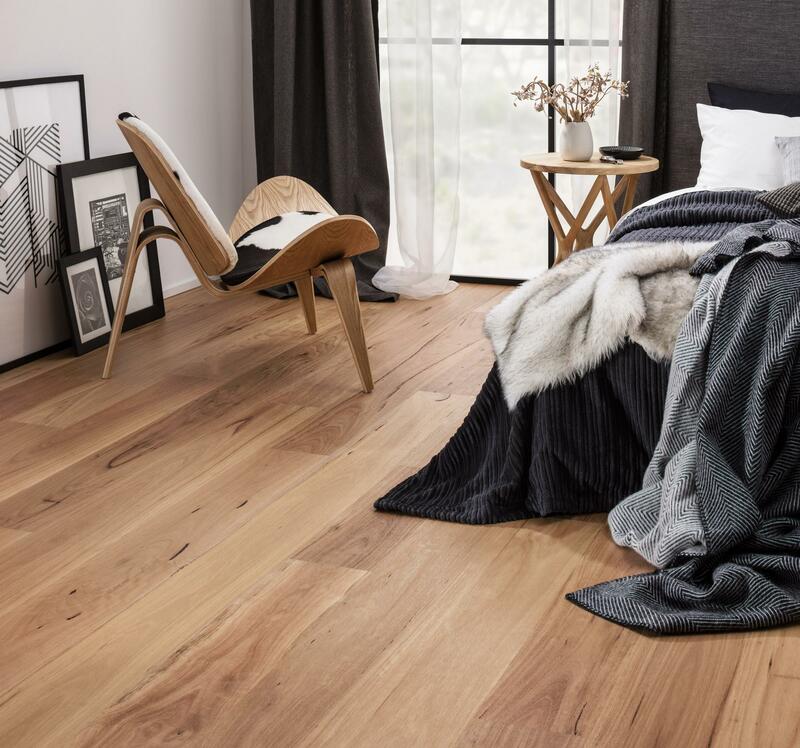 Boral Timber has become one of the largest suppliers of certified hardwood and softwood in Australia with a wide product range including flooring, structural timber, decking, furniture timber, decorative and cladding. 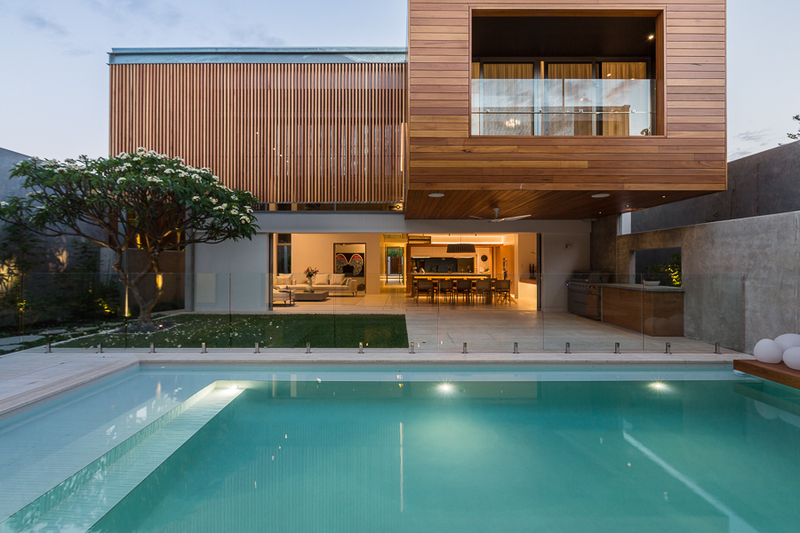 Boral Timber's products are used for structural, commercial and renovation markets and are distributed across domestic and export markets. 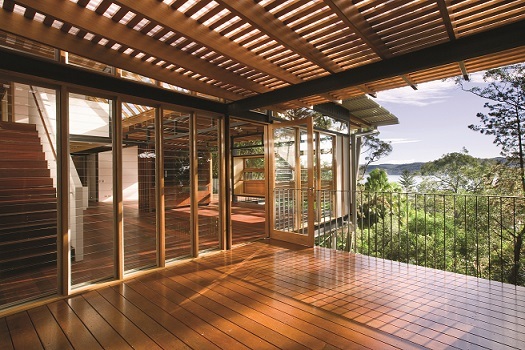 Boral works hard to maintain the Chain Of Custody accreditation with the help of Responsible Wood & Programme for the Endorsement of Forest Certification (PEFC). 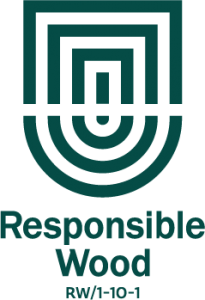 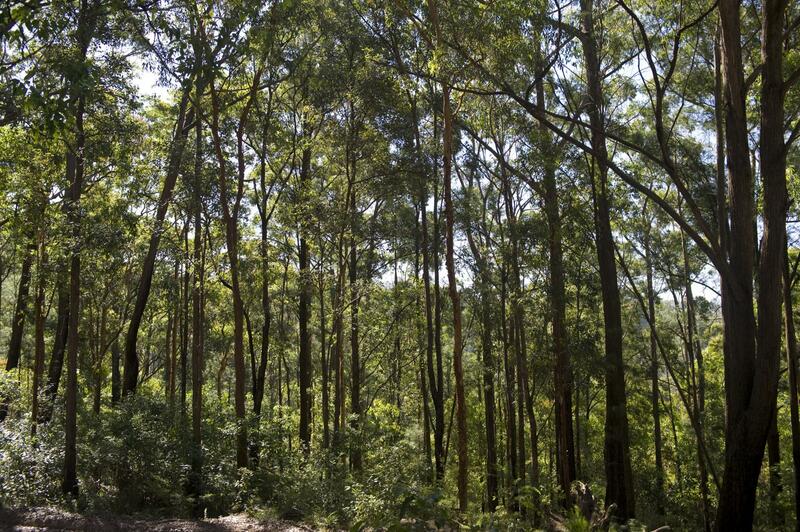 Responsible Wood Certification Scheme protects and promotes Australia’s unique environments by ensuring a forest industry that is environmentally, socially, culturally and commercially sustainable.